If you are traveling between May and October in two or as a family, this is the right place for you, discover Sri Lanka's main sites and relax on its beautiful and unspoiled beaches, do not miss the snorkeling on Pigeon Island in Trincomalee, it is the most beautiful spot in the country with its corals and marine fauna, the wild beach of Kalkudah to relax in a peaceful environment, the bohemian atmosphere of Arugambay with its surf spots. - Pinnawela, which concentrates a hundred elephants. 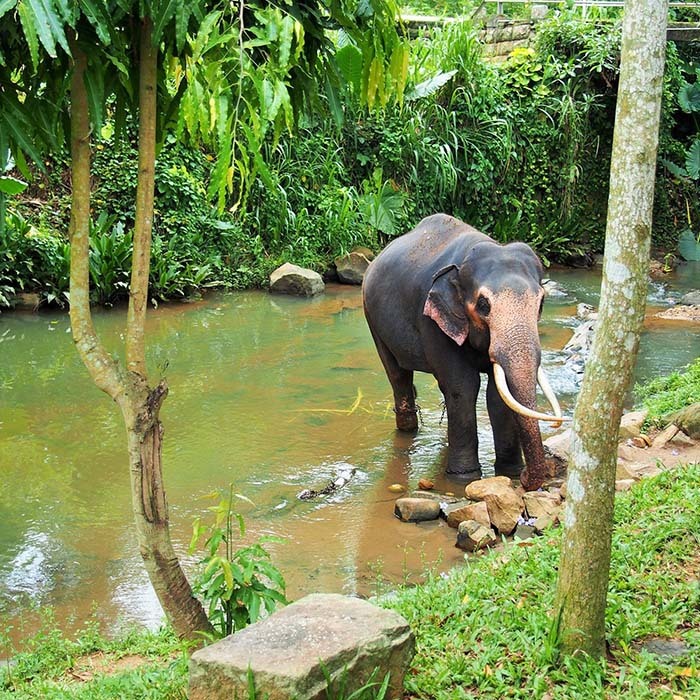 You can watch the bath in the river and see the baby elephants having fun with each other. We do not recommend this establishment that cares little about the welfare of animals. - Millennium Elephant Foundation, which cares for 8 elephants. You will be able to approach the animals closely. You can also help an elephant take a bath or go for a walk next to him. Check in to your accommodation in Kandy. Dinner at leisure. After Breakfast, you could start by visiting the 60-hectare Peradeniya Botanical Garden on the banks of the Mahaweli River. Do not miss the Royal Palms, Cannonball Trees, Orchid Collection and Parterres multicolored flowers... This garden offers a beautiful walk of about two hours. 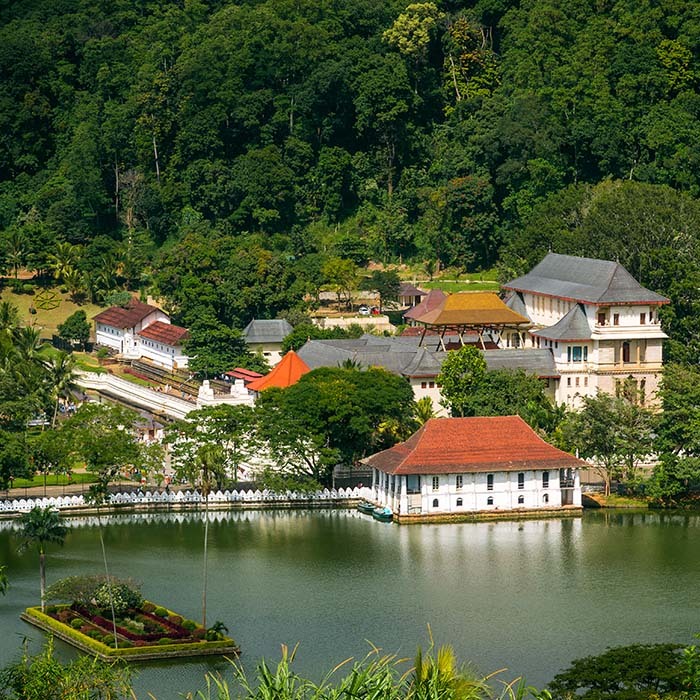 Then head off to Kandy City Center on foot, starting with a visit to the Temple of the Tooth, a sacred Buddhist temple, richly decorated which houses the Tooth Relic. You could continue by a walk around the lake (about 4km) and finish with the vegetable market not too far from the lake. Its atmosphere and diversity of products are really worth seeing. At the end of the day, you attend a show of traditional dances. Dinner at leisure. 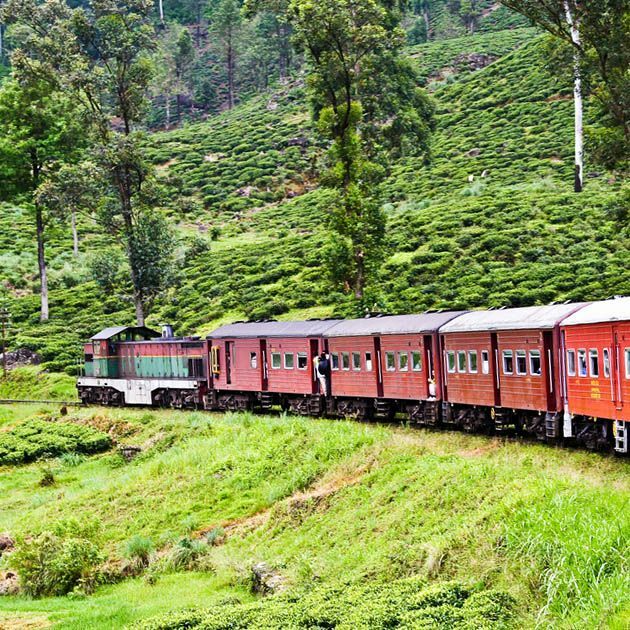 After breakfast leave Kandy and embark on a train journey that takes you on a scenic ride through some of the most beautiful highland countryside areas in Sri Lanka. Upon arrival at the Nanu Oya railway Station, your driver will be there to pick you up and continue towards Bandarawela. Make a stop in Nuwara Eliya, at the heart of the island, the British managed to create a replica of the English countryside, with Georgian-style houses, well-groomed lawns and hedges, an Anglican church, a famous golf course and beautiful parks, making blow a wind of nostalgia. Located more than 1,800 meters above sea level, the air is pleasant and fresh. It's a serene retreat away from the hustle and bustle of city life. Dinner at the hotel (included). After breakfast, you join your tuk-tuk guide-driver in Haputale, a pretty village with great views of the valley. 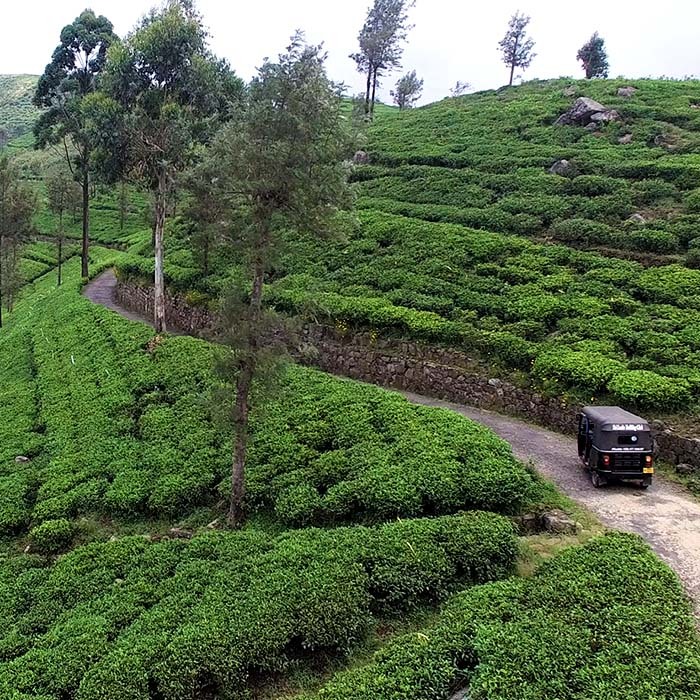 It's part of an adventure in the heart of tea plantations. You get lost in these fabulous landscapes. You take short breaks to enjoy the views. This is an opportunity to stroll through the tea trees. The ride continues to the Lipton Seat, a breathtaking viewpoint, one of the most beautiful on the island. At the top, you have a picnic break (included). You have the possibility to go back on foot. End of the tuk tuk ride. You then visit a tea factory and learn the secrets of this national beverage. Dinner at the hotel (included). Today go to the east coast to enjoy its beautiful wild beaches. 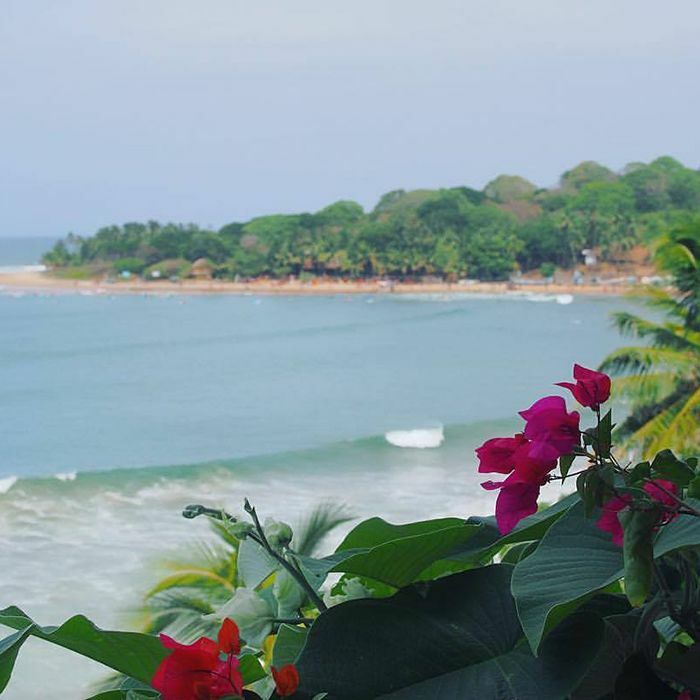 Your first destination is Arugambay, which is now the unanimity of surfers, to be one of the best spots in the world. 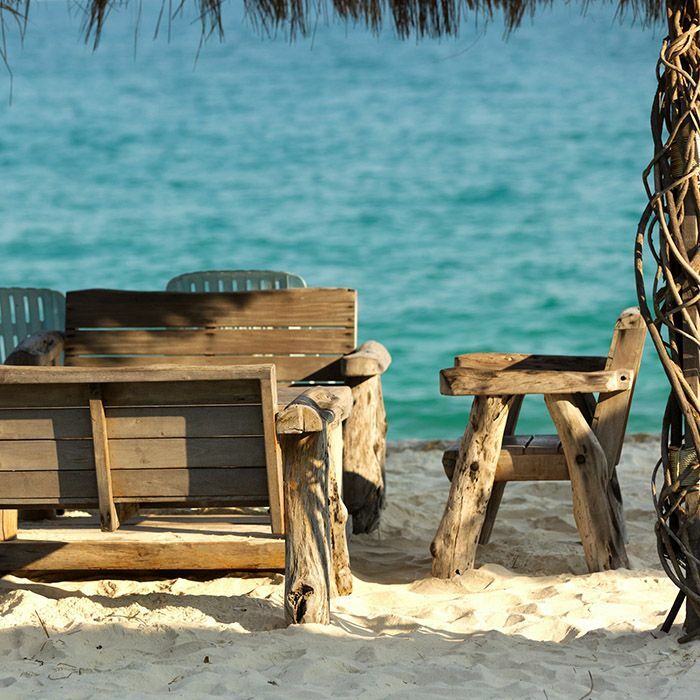 Even without being a surfer, the bohemian atmosphere in Arugambay is pleasant. You can take surf lessons if you are a beginner or rent a board and go on different spots of the coast. Your accommodation is located in Pottuvil, 10 minutes from Arugambay. Dinner at leisure. 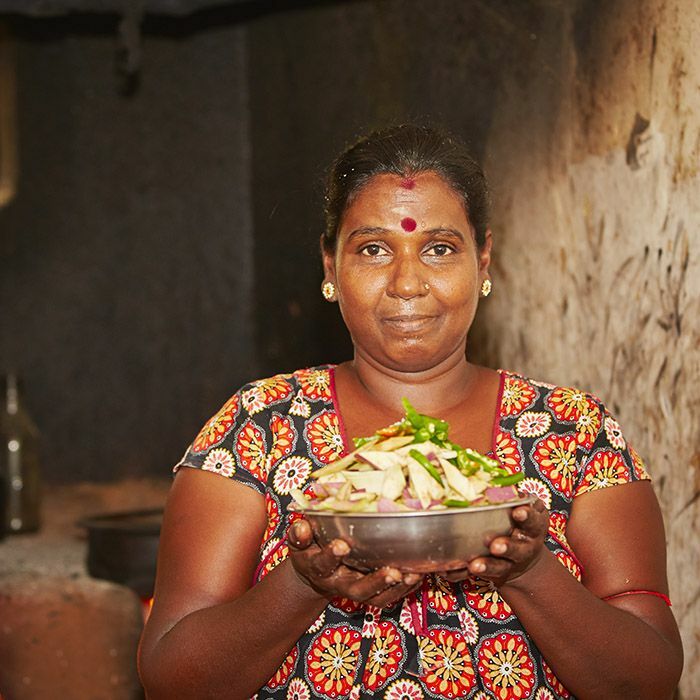 A multitude of activities are available to you in the surroundings of Arugambay. You can take a surf lesson, rent a scooter to explore the coast and its wild beaches, take a safari with Kumana National Park or a walk on the lagoon. You can also just laze at the pool of your hotel or on the beach. Dinner at leisure. 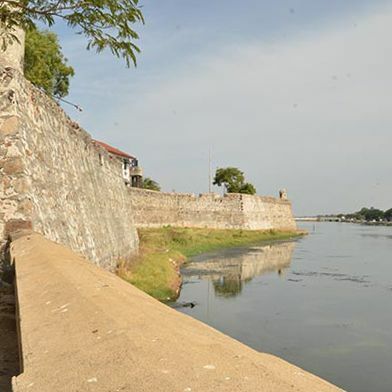 You walk along the coast to the north to reach Batticaloa, a small town on the East Coast, far from mass tourism. This city, was deserted by the majority of tourists due to the Tsunami and conflicts during the civil war, however, has many attractions. On the program: discovery of the Fort, visit Hindu temples or walk in the bustling city center... You can rent bikes for a ride around town. Our advice: walk along the lagoon and pass the lighthouse, you will find beautiful white sand beaches. Dinner (included) at your host's. We recommend a small morning activity such as a fishing course with locals or possibly a traditional cuisine cooking class. You then take the road along the coast to the north to Passikudah, a seaside resort on the east coast. Enjoy the swimming pool of your hotel to relax. Dinner at leisure. A multitude of activities and excursions are available to you in the vicinity of Passikudah. 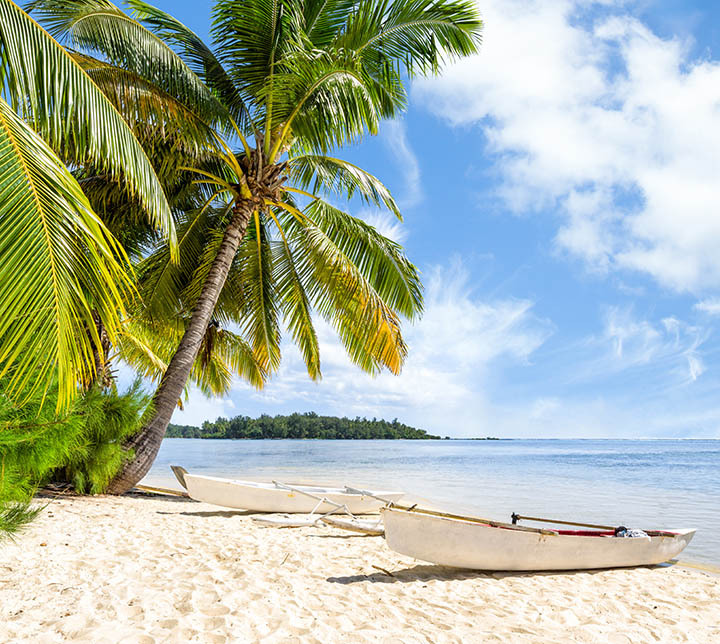 You have the opportunity to explore the beautiful coast and its wild beaches, go jet skiing, snorkeling or diving, or possibly go on an outing (sailboat). Dinner at leisure. 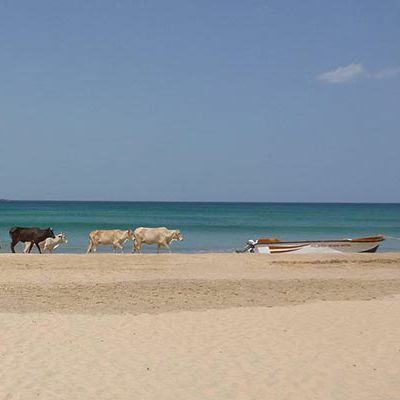 Go up the coast towards Trincomalee, city located on the North-East coast of the country. 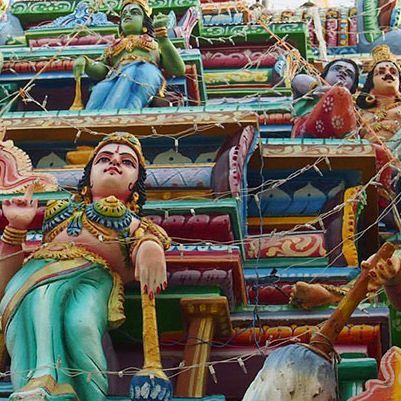 Before settling down at your hotel, visit the Hindu Kovil Koneswaram temple, located inside Fort Frederik and on the rocky point "Swami Rock" overlooking the ocean. Check in to the hotel and relax by the swimming pool of your hotel sipping a chilled glass of your favorite drink. Dinner at leisure. Early in the morning, we recommend a whale and Dolphin watching excursion off the coast (season from May to October). 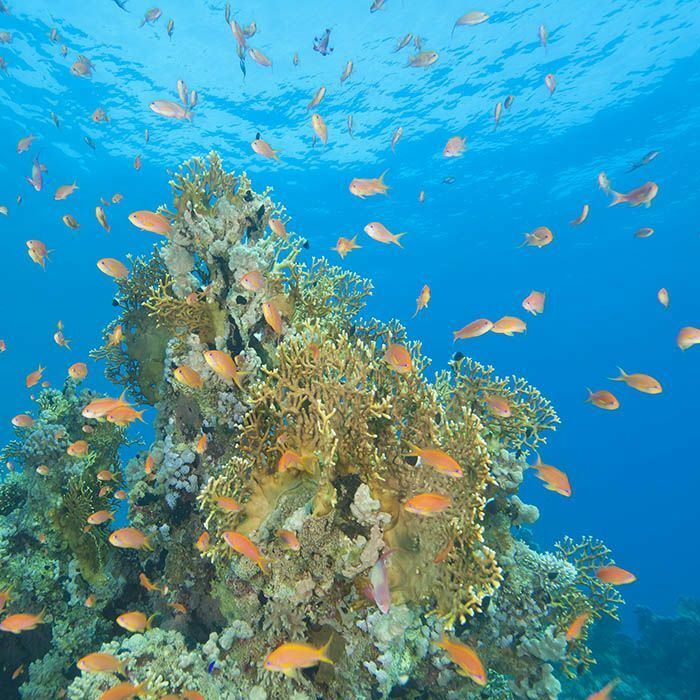 Then enjoy the rest of the day exploring the seabed in the Pigeon Island Nature Reserve. This beautiful island is bordered by white sand beaches and crystal clear waters. You will see beautiful fish, maybe some turtles and with a little luck you could see a shark! Go back to the shore to bask on the beautiful beach of Nilaveli. Dinner at leisure. After your final breakfast in the coast, you take the road to the Cultural Triangle. 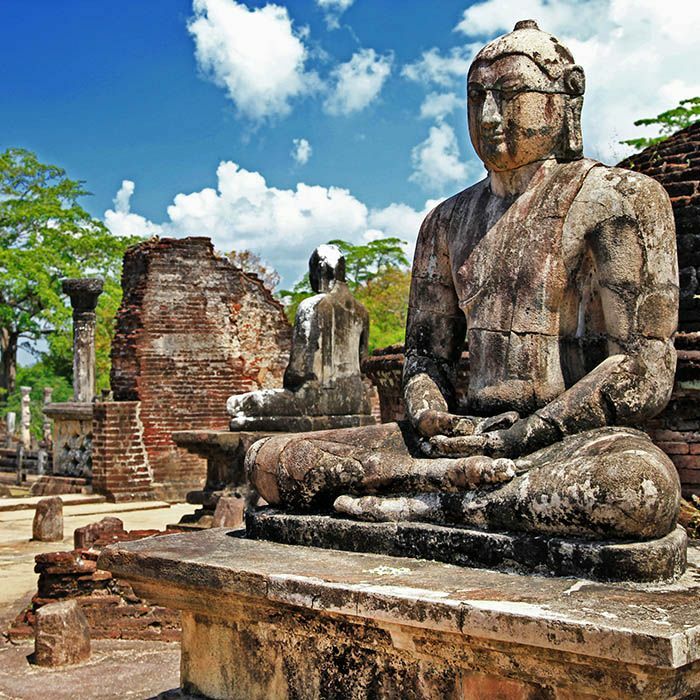 En route, you stop at Polonnaruwa and browse the site, which extends over a dozen km². 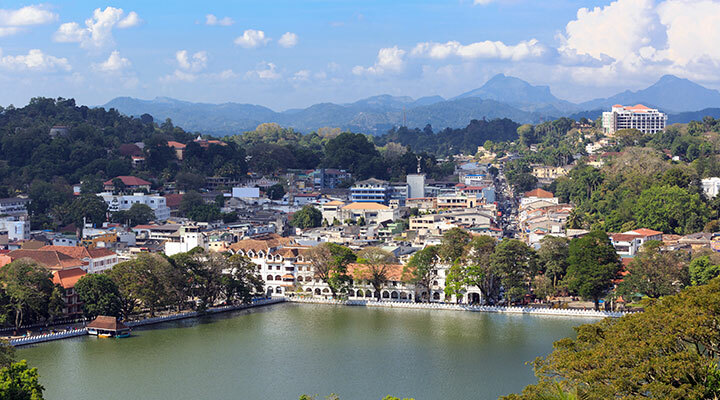 This ancient city was the royal capital of Sri Lanka during the 11th and 12th centuries. Visit the ruins of palaces, temples, but especially Kalu Gal Vihara, a set of 4 statues of Buddha carved in granite. Take a stroll to the beautiful Parakrama Samudra Lake. Upon completion leave to Habarana. Dinner at the hotel (included). Early in the morning to avoid the crowds, you visit Sigiriya's « Lion Rock » , whose massive rock overlooks the village with its 200 meters height. Your guide will make you discover the different parts of the site, the cave with the frescoes of Demoiselles, the gardens and ruins of Kasyapa Palace at the top. This site owes its reputation to this megalomaniac king who built his residence in the tenth century. Classified at UNESCO, it is the most visited site in Sri Lanka. 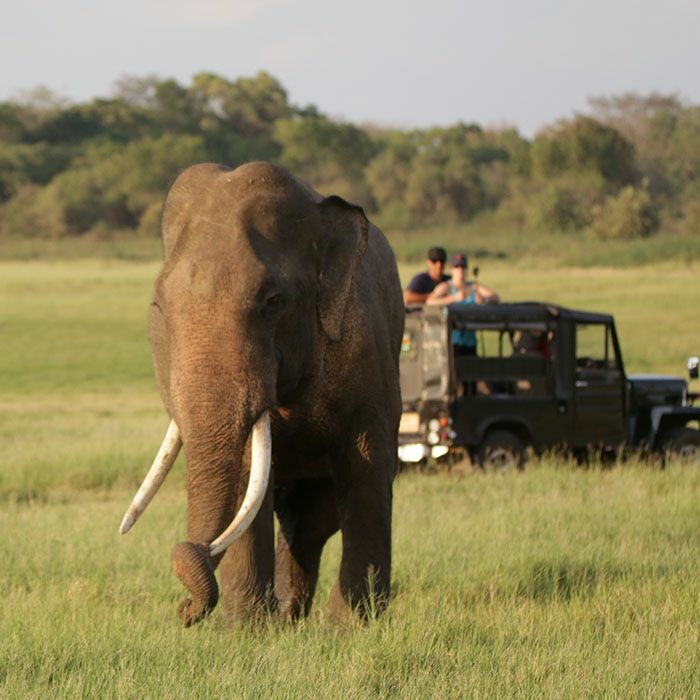 After lunch, drive to Minneriya National Park for a jeep safari. You can see other wild animals such as crocodiles, buffaloes, deer, monitor lizards, cormorants, pelicans and a multitude of birds. This park is renowned for its elephant population that you will see - hopefully - by the dozens, depending on the season. Dinner at the hotel (included). You take the road to Colombo, the economic capital of the country. On the way, you will visit the incredible site of Dambulla. This religious site perched on top of a rocky hill has been a UNESCO World Heritage Site since 1991. 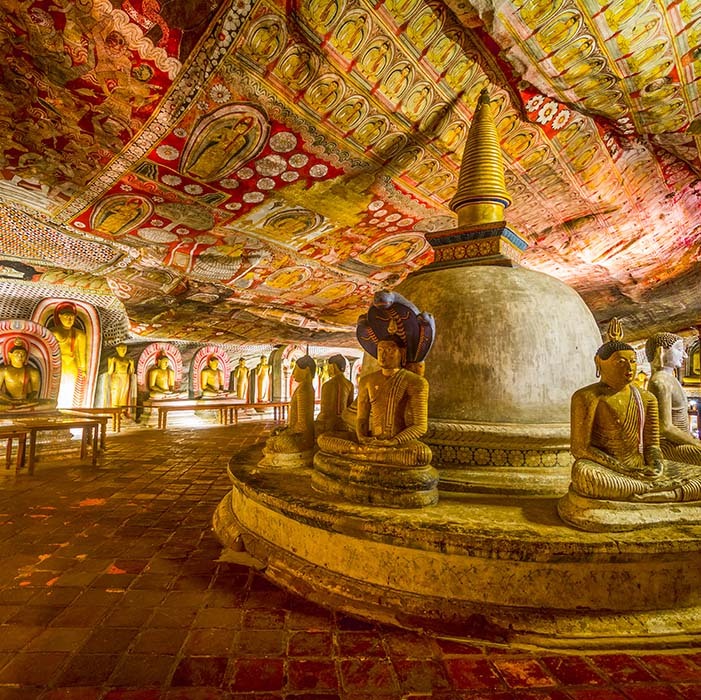 A major pilgrimage site, this cave-like temple is composed of five caves decorated with numerous Buddha statues and covered with remarkable rock frescoes. Once at the top, you enjoy an extraordinary view of the surroundings. You take the road back to Colombo. City located by the sea, Colombo is bubbling with activities. After settling down at your hotel, head to Galle Face Green at sunset. Dinner at leisure. Breakfast at the hotel, Colombo is bubbling with activities. You have the opportunity to discover the city and its main attractions in a tuk-tuk. Your tuk-tuk driver, accompanied by an English-speaking guide, picks you up and takes you off the beaten path to help you discover the real facets of this cosmopolitan city. 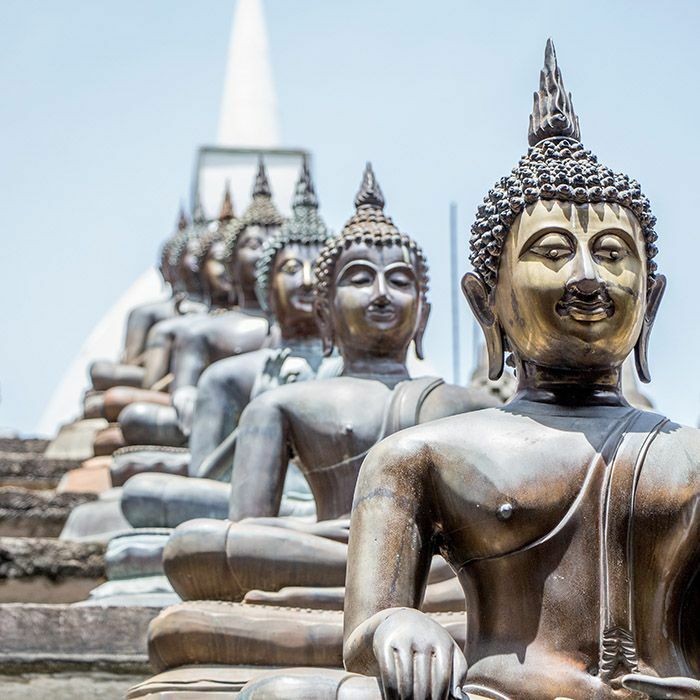 You will discover the main attractions of Colombo: the district of the fort, the district of Pettah, with its bazaar and its mosque, the district of City Hall with its colonial buildings and its Buddhist temple. You will be able to taste many specialties. It's also an opportunity to stock up on souvenirs before heading to the international airport, as we bid you goodbye and we wish you have a safe flight back.